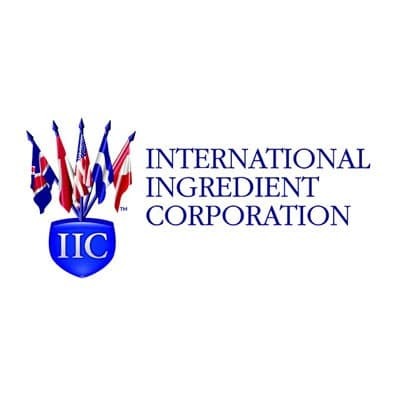 International Ingredient Corporation is dedicated to serving the needs of our feed industry customers with high-value, research-proven specialty feed ingredients to improve animal performance. 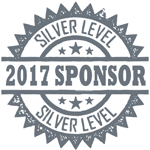 Click here to learn more about sponsor opportunities for your company that will provide scholarships to students. Support Students in food Animal agriculture - Become a Donor or Sponsor today!